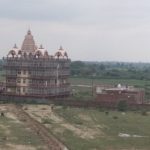 The National Green Tribunal has again pulled the Vrindavan Municipality for reckless dumping of the municipal solid waste in the pilgrimage town of Vrindavan. The green court has directed the removal of garbage lying on the bank of Yamuna and near the old landfill site within two weeks. “How are you dumping like this? There has to be a proper mechanism in place. We direct the Vrindavan Nagar Nigam to dispose of the municipal solid waste in accordance with Municipal Solid Wastes (Management and Handling) Rules, 2000 by providing proper pits and covering the waste with soil. “Let this be done in two weeks,” a bench headed by NGT Chairperson Justice Swatanter Kumar said. 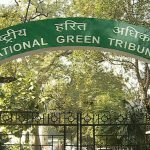 The NGT directed the municipal body to file an affidavit regarding compliance by November 3, the next date of hearing. 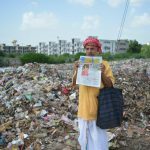 The directions came while hearing of a plea by Shri Madhumangal Shukla, who had approached NGT against “illegal” and “unregulated” disposal of solid waste in the city. 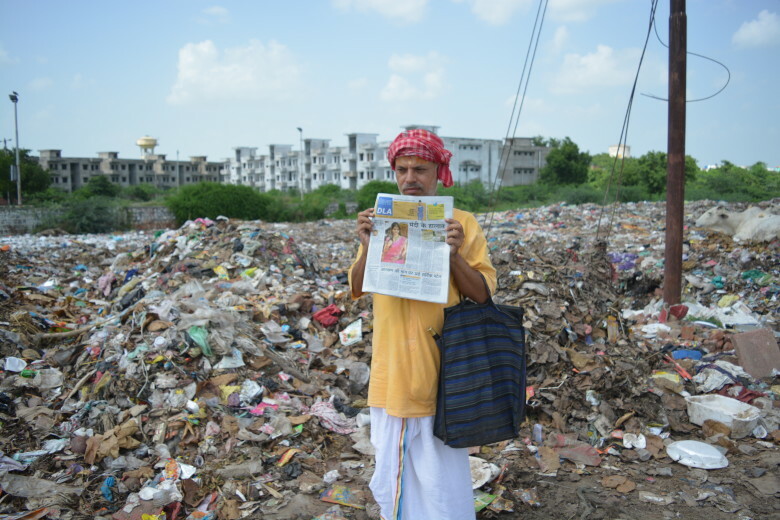 Shri Shukla, through his counsel Shri Rahul Choudhary, submitted photographs and video clips showing that civic authorities were disposing the solid waste in the nearby pits of the old landfill site in violation of Municipal Solid Waste Rules. 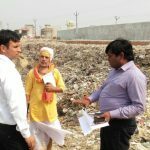 During the hearing, the counsel for Vrindavan Nagar Palika told the bench that the entire waste which was dumped at the site shown in the photographs had been removed and dumped at the earmarked site. The NGT had earlier restrained the Vrindavan municipality from burning domestic waste in the open. Shukla said the temple town of Vrindavan, visited by hundreds of thousands people every year, was suffering due to the lack of implementation of Municipal Solid Wastes (Management and Handling) Rules, 2000 as garbage was being disposed of carelessly in drains and on the banks of river Yamuna, leading to clogging and stagnation. 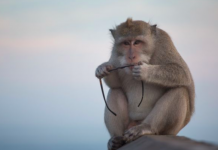 Shukla further said that he will pray to the court to constitute a committee comprising him, an NGO expert in MSW management and civil society members to monitor the temple town’s waste management of the temple town at least for two years. He also said that the committee should be headed by a nodal officer of IAS/PCS level. 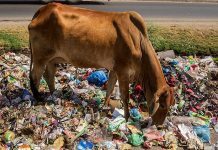 The plea had claimed that the only landfill site in the city has been sold to Mathura Mandi Samiti for setting up of a wholesale market which had resulted in reckless accumulation of garbage on streets.